On your special day one of the most important details is the music. Not only does it set the whole tone for the event, but it will also be an amazing memory of that exact moment. Whether it’s a song during the cake ceremony, grand entrance or even garter toss, the songs that play during those moments will always have some significance to you. Of course it is always hard to choose from so many songs, there’s so many to choose from! 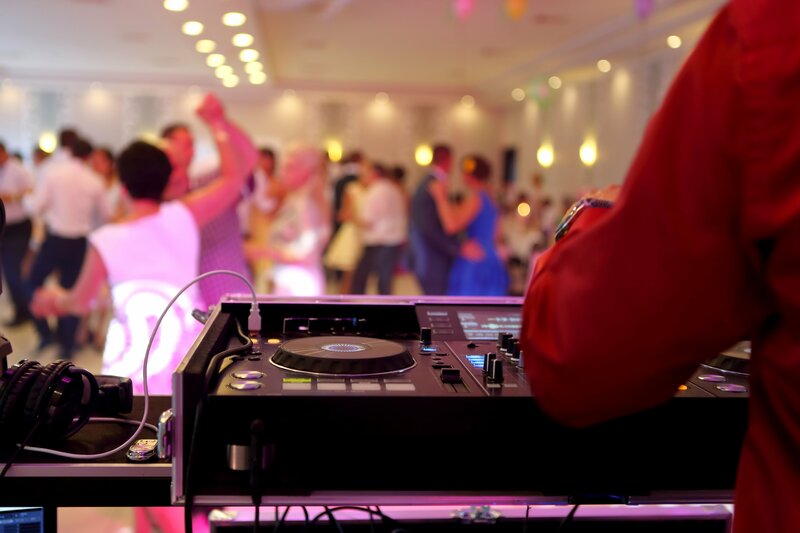 Here are a couple of suggestions we have for you to help plan the perfect soundtrack for the perfect wedding! The cake ceremony isn’t something usually added in anymore, due to it being a less popular tradition. Though if you are wanting to add perfect background music for this event, here are a few songs we think will be great! “Recipe For Love”- Harry Connick Jr.